The WestLee Condominium residents enjoy all the benefits of living in a metropolitan city, while maintaining the less hectic lifestyle of suburban life. 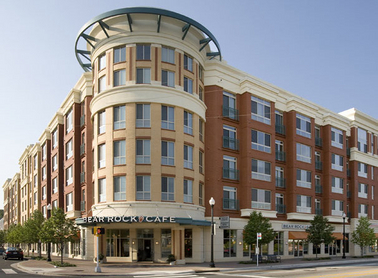 Located approximately 4 miles from Washington D.C., The WestLee is ideal for busy commuters. Arlington Transit operates within Arlington County, Virginia, supplementing Metrobus with smaller, neighborhood-friendly vehicles and providing access to Metrorail. To obtain schedule information, please visit the website www.arlingtontransit.com.